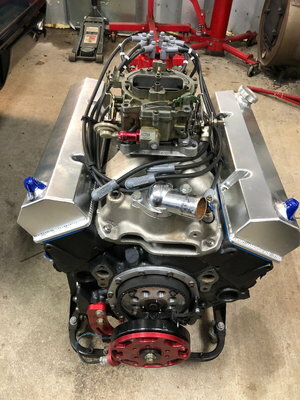 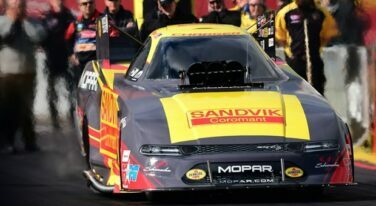 NHRA’s 2019 “regular season” schedule is nearing its one-third point, which it will reach in a couple of weeks with NHRA’s second four-wide contest, this time racing the NGK Spark Plugs Four-Wide Nationals at zMAX Dragway outside Charlotte, NC. 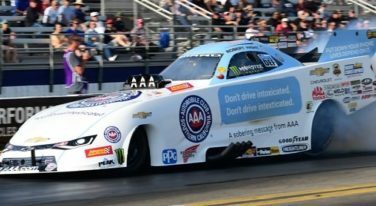 There were plenty of surprises at this year’s 50th annual Amalie Motor Oil NHRA Gatornationals on the Gainesville Raceway dragstrip. 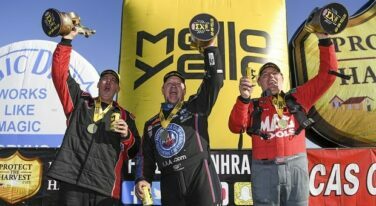 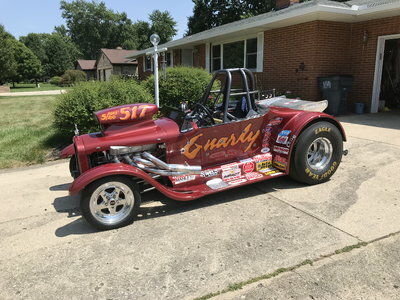 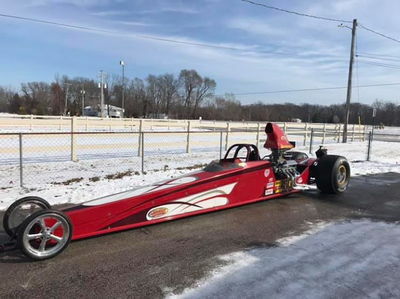 One historic event of the 2019 Mello Yello NHRA season gave three drivers a chance to earn their own golden victories this weekend at Gainsville Raceway. 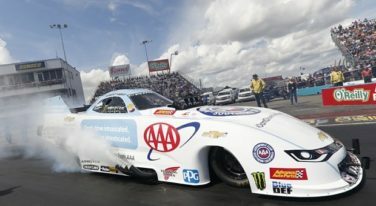 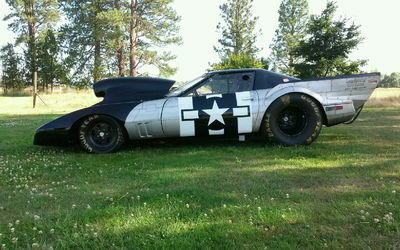 Last weekend’s 35th annual Magic Dry Organic Absorbent NHRA Arizona Nationals were difficult for racers, officials and fans of the sport, as weather dictated the cadence of the race meeting and challenged crew chiefs to prep cars on the fly with the changing and challenging conditions. 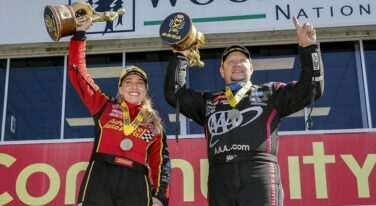 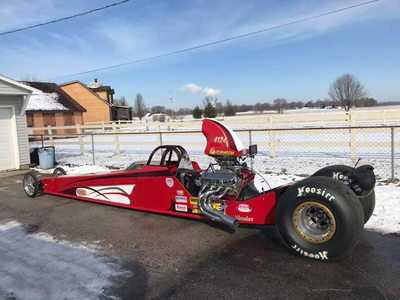 Although they had to wait an extra day to earn their first victories of the 2019 season, two legendary NHRA drivers have claimed back-to-back Winternational victories, while one driver took his fourth win at Auto Club Raceway. 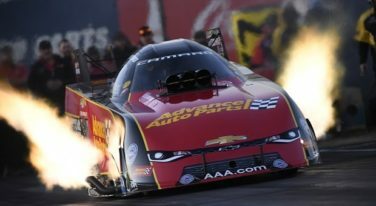 As NHRA’s Mello Yello professional teams gather for testing, Jan 30-Feb 2 at the venue for their second, of 24 races on the 2019 calendar, Wild Horse Pass Motorsports Park outside Phoenix, Arizona, one of the most successful nitro-powered teams in the paddock has announced adjustments to its driving and tuning lineup. 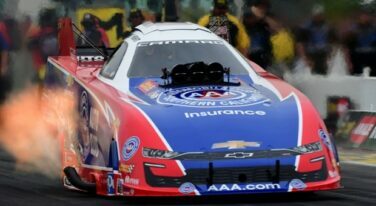 This year was a roller-coaster ride for John Force Racing in NHRA Mello Yello competition. 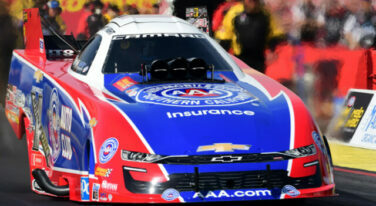 Woe to anyone who underestimates Steve Torrence and Robert Hight. 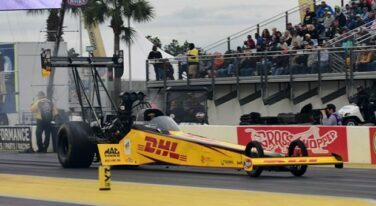 These two guys are turning NHRA’s Countdown to the Championship six-race playoffs into their personal playgrounds.